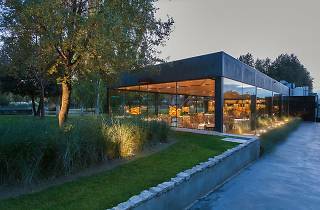 La Boscana restaurant is located inside an estate with the same name in Lleida. 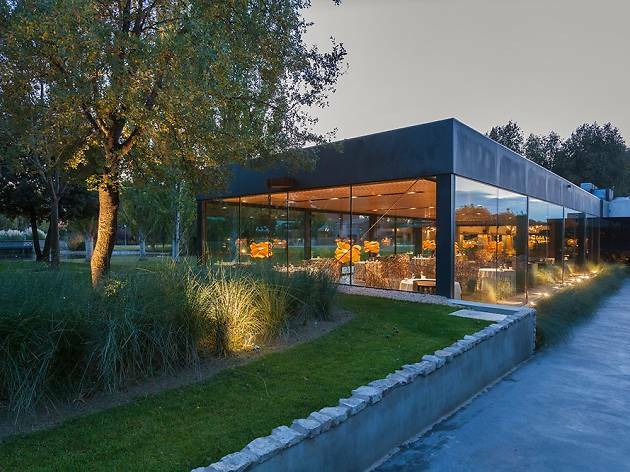 It's a complete luxury: with just eight tables where you can enjoy a gastronomic experience in contemporary Catalan cuisine while taking in the natural surroundings through glass walls. This is a family restaurant that highlights the skills of chef Joel Castanyé, who has worked at El Bulli and Neichel, among others, as he brings the interior of Catalonia to the table, with delicacies filled with character, such as the Eurasian woodcock with whisky oysters.